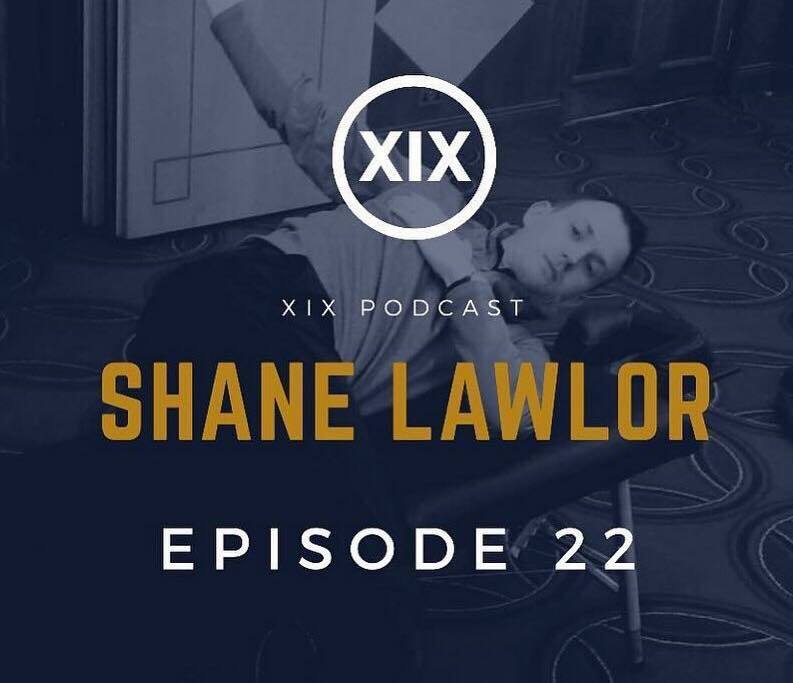 ▫️Whats it like working with tour pros? ▫️What it takes to be a tour pro? ▫️What amateurs can do to improve their game? Thoracic (Mid Back) Mobility is key for the golf swing. If you are a golfer and want to improve your thoracic mobility . Try these three exercises daily and include them in your warm up. ▪️ Functional Range Conditioning (FRC) Thoracic CARs 1 x 10 (Clockwise & Counterclockwise) . ▪️ Titleist Performance Institute Reachbacks 1 x 10 . Why Do a Golf Warm Up? 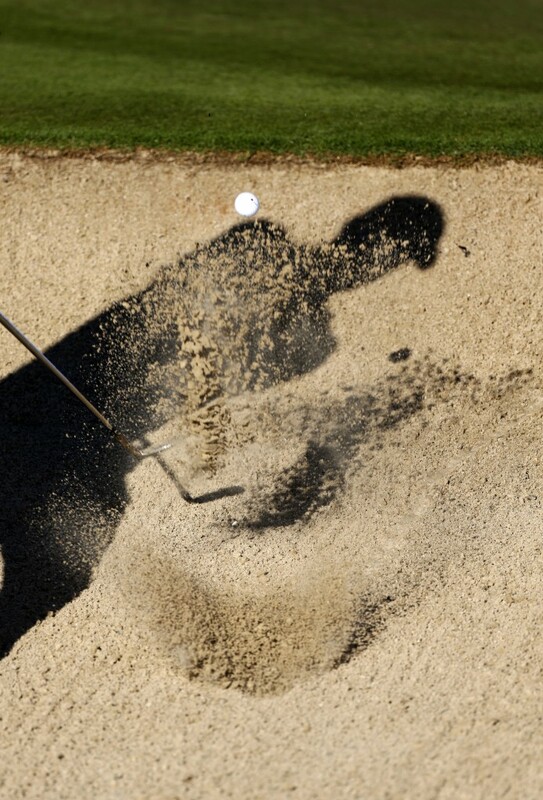 To prepare well for golf takes time and dedication. Our extensive experience with professional golfers on both the European & PGA Tours has shown us that nearly all professional golfers prepare for their round with a individualised warm up program and then hit the range before they play. This has a positive physical and mental impact on their ability to be ready to play and keeps them in a consistent routine. 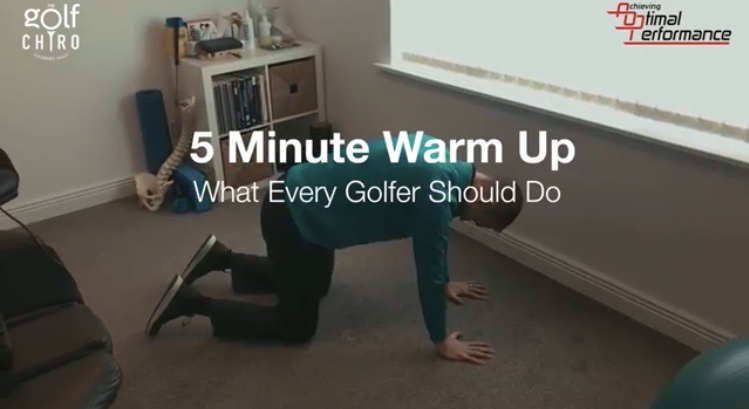 This is not the case for a majority of the amateurs we see at the clinic, below is a sample 5 minute golf warm up you can do before you play, there are no bands or weights required for the routine. Warming up will help prepare your body to play and help to reduce injuries in the long term. If you are suffering from a golf related injury including back pain, tennis elbow, plantar fasciitis or sciatica then contact us today to book a consultation. As many of you will have read over the past couple of days Rory Mcilroy had to withdraw from this week’s Abu Dhabi Golf Championship in the middle east after it was confirmed by MRI that he suffered a stress fracture of one of his ribs. A stress fracture is a small crack in the bone usually caused by overloading and by an increase in activity. They are normally seen in the weight bearing joints of the body including the foot, shin, thigh and hip. 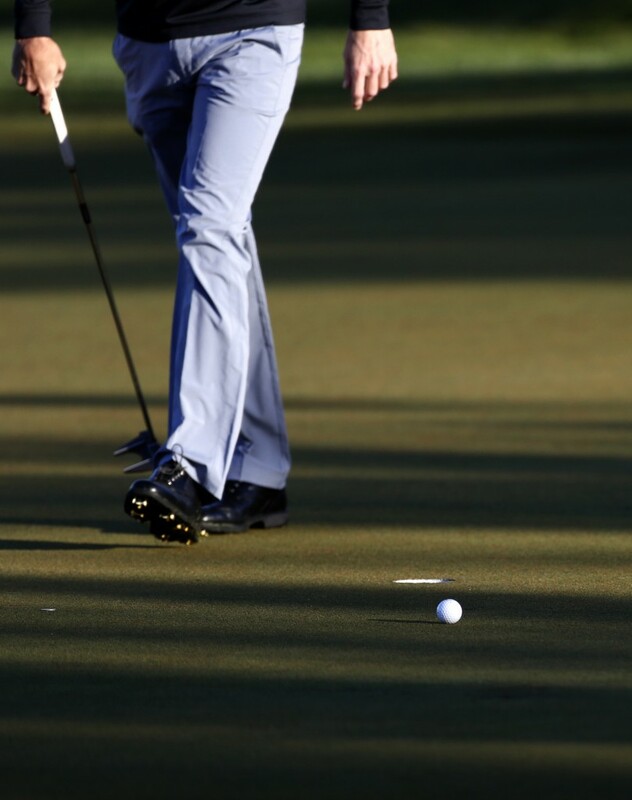 Rory had been doing increased testing with his golf equipment in the off season due to Nike taking themselves out of the golf equipment market. This meant that Rory Mcilroy hit a lot more balls than his standard practice and this is the likely cause of the rib stress fracture as he didn’t have a fall or trauma. The most likely recovery time for a stress fracture is about 6 weeks which allows the bone to heal. The patient or athlete is usually prescribed full rest to allow the bone to heal. It will be very difficult to hit any balls during the 6 weeks as all golf shots will put load through the rib cage except putting. Laser Therapy, Active Release Techniques (ART®) and Kinesiotaping can all help to reduce the pain levels during the recovery process. Load management is key to preventing a reoccurrence of a rib stress fracture. Your GP will also be able to prescribe painkillers and anti-inflammatories, these will also help with pain reduction. Elbow pain is one of the most common golf injuries I see at the clinic. 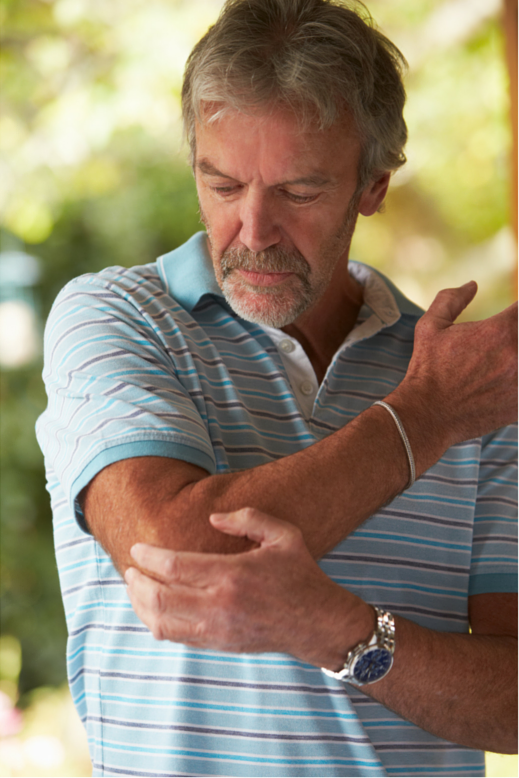 You will commonly know these elbow issues as tennis elbow or golfer’s elbow. Any golfer that comes to the clinic will be expertly assessed using the Titleist Performance Institute’s (TPI) golf specific screen which will highlight your individual physical limitations that will affect your golf swing, increase your chances of injury and most likely contribute to any existing injuries such as back, wrist, neck or elbow pain. With your assessment results from the TPI screen we build a specific treatment and rehabilitation program around you. We also work in conjunction with your golf coach and strength & conditioning expert to get you back to full health. If you are suffering elbow pain or any other golf related then please contact us today for expert golf assessment. Left hip mobility (Lead Hip) is key to a consistent golf swing. A loss of internal rotation mobility can cause major issues with your swing and can also create compensations in other areas of the body, leading to injuries. Want to improve your golf game? Improve your hip internal rotation to see greater gains and more consistency in your swing! Check out our video below on some drills to help you improve. The Lawlor Clinic specialises in Golf Injuries & Performance Therapy. 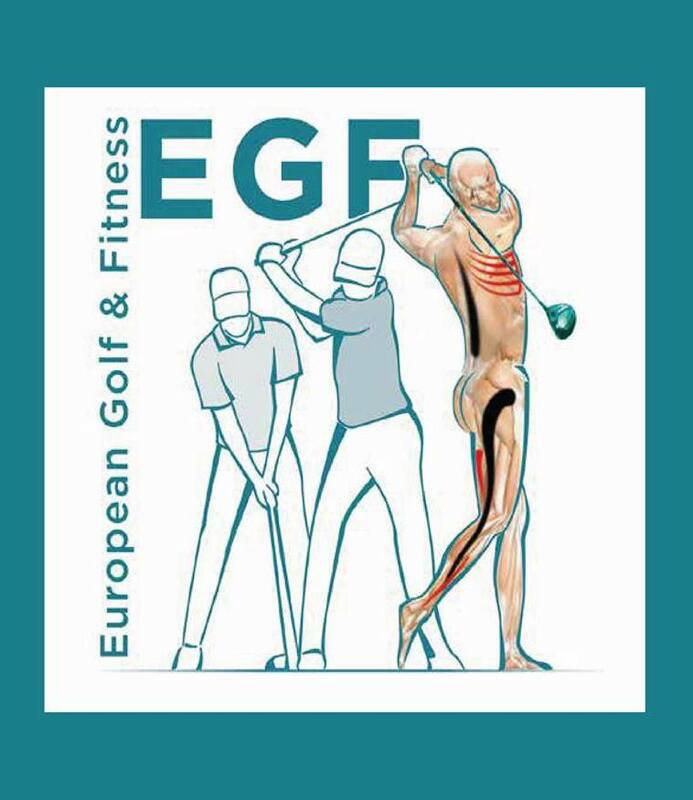 Providing Sports Chiropractic to professional golfers on the PGA & European Tours since 2009.